When Lew Archer is hired to get the goods on the suspiciously suave Frenchman who's run off with his client's girlfriend, it looks like a simple case of alienated affections. Things look different when the mysterious foreigner turns out to be connected to a seven-year-old suicide and a mountain of gambling debts. 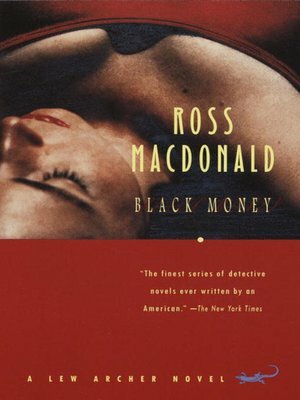 Black Money is Ross Macdonald at his finest, baring the skull beneath the untanned skin of Southern California's high society.